Eamonn Doyle: Born in Dublin in 1969, Eamonn Doyle studied painting and photography in the late 80s. 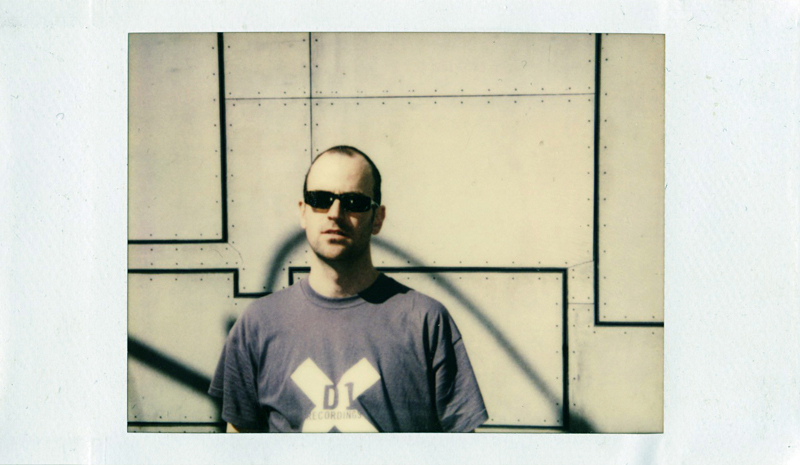 He spent much of the next twenty years producing music and working in the independent music business, founding the Dublin Electronic Arts Festival (DEAF) alongside the record labels D1 Recordings and Dead Elvis. ICI Ailleurs. By Louis Stettner. 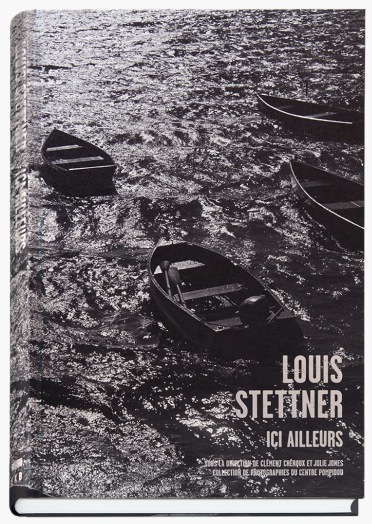 I have to admit, I wasn’t overly familiar with the work of Louis Stettner, but Ici Ailleurs gives an incredible overview of a career that spanned eight decades. The book was published by The Centre Pompidou to accompany their retrospective of his work, following a donation by Stettner to the museum of 104 prints. The retrospective ran from June to September; Stettner passed away in October, leaving a formidable legacy behind. As a book, this is stunning, beautifully printed and produced; as an artifact it’s exceptional — the work spans six decades, and it’s simply a must buy for any fan of photography. 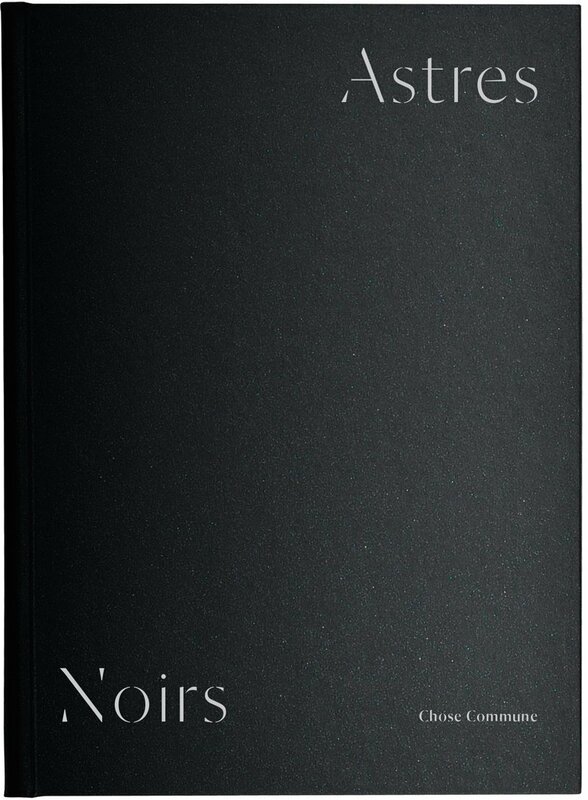 Astres Noirs. By Katrin Koenning and Sarker Protick. This is a beautiful book, in concept, content and execution. The result of a collaboration that was facilitated by the publishers, Astres Noirs — or Black Stars — is a powerfully poetic visual dialogue between Katrin Koenning and Sarker Protick; thoughtfully conceived and designed to transform the ordinary into the extraordinary, the organic into the cosmic, the everyday into the ethereal. Printed in duotone, photographs taken on smartphones appear in silver ink on black, lending them a semi-abstract, supernatural, other-worldly quality. With striking, shimmering imagery at once grounded in elemental themes and floating in space, Astres Noirs takes the viewer on a celestial journey and is a shining example of what can be achieved when imagination equals strength of vision. At Mirrored River. By Enda Bowe. 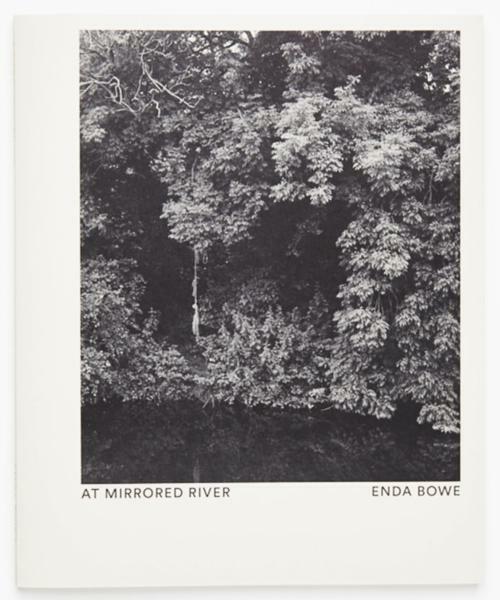 Enda Bowe’s At Mirrored River finds beauty in the ordinary, and in this case in the averageness of an unspecified but typical Irish commuter belt town. These images were shot over a number of years, with Bowe having been inspired by the Irish word “teannalach”, which means awareness. The hyper-observational nature of the work lends a disquieting air to the landscapes and a jarringly emotive quality to the portraits, with a stillness throughout that connects the two.